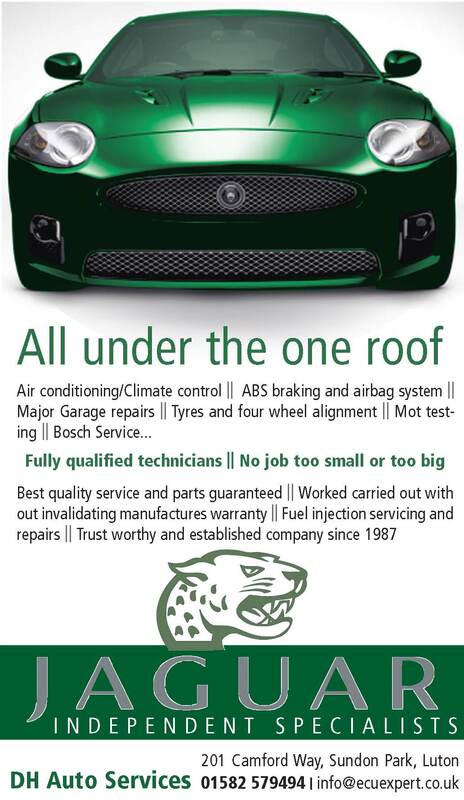 D.H. Auto Services is the area’s recognised independent Jaguar specialists for servicing and repair. A prestige marque requires prestige maintenance. 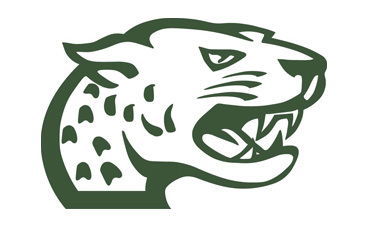 Your car is safe in our hands, as we have the electronic and mechanical equipment specifically for Jaguar and more importantly the technical training and support to use them effectively. Regular servicing according to manufacturer’s specifications will prolong the life of your vehicle and help you plan maintenance before it becomes a necessity.